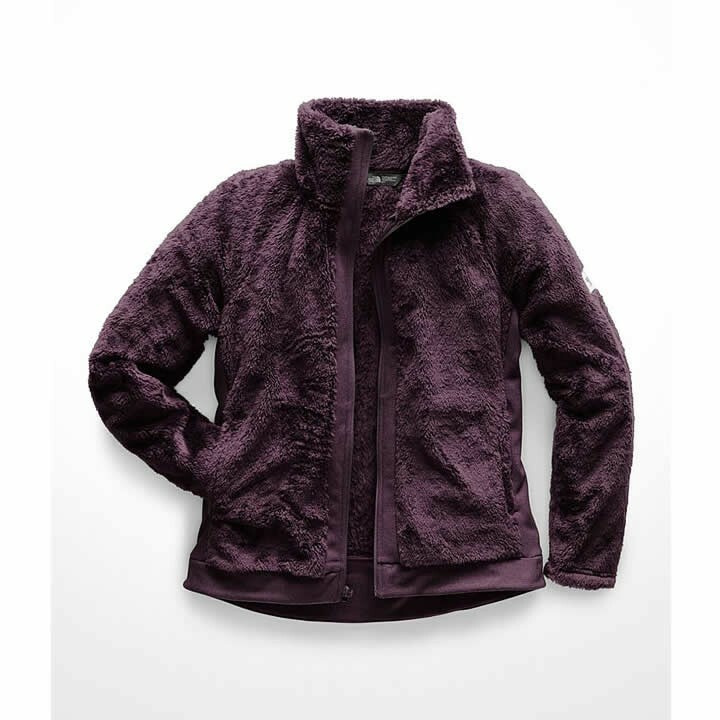 The women's Furry Fleece Full Zip Jacket by The North Face is a great choice for camping, lounging around the house, or layering under your coat for those brisk walks around town. This warm, full-zip jacket combines a high-pile fleece exterior with a soft, brushed-back fleece lining for maximum comfort. Simply put... this thing is cozy! Length From Shoulder to Hem: Front: 26", Back: 27.5"